At MBI our #1 priority is safety, and this is communicated throughout our organization both in our language and actions. 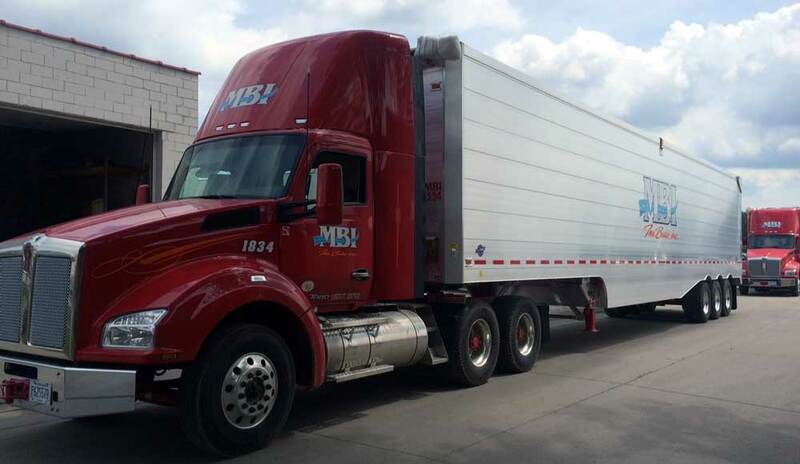 Continual safety education is an integral feature in driver training at MBI. We require our drivers to participate in a monthly on-line driver training program that delivers custom training tailored specifically to our industry. Through regularly scheduled safety meetings and tailored safety products it is our intention to heighten the awareness of hazards, prevent accidents, and learn from our experience.